Is there a way to run RAST annotation locally? 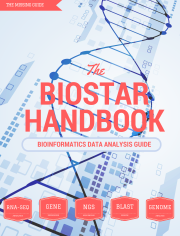 Blast in metagenomics: should I download all NR database for this purpose? How can I align more than 2 sequences locally (Local Multiple alignment)? What Is The Best Way To Download Genbank Locally? Any Local Gui-Guided Blast Tools? How do I blast a local query against a local database? What Is "Notion Local Variability" In The Context Of Cnv Discovery? Installing Local Biomart "Error: Could Not Find Or Load Main Class Org.Biomart.Configurator.Test.Martconfigurator"
Local Alignment Of Short Reads: Mosaik, Bowtie2, Bwa?